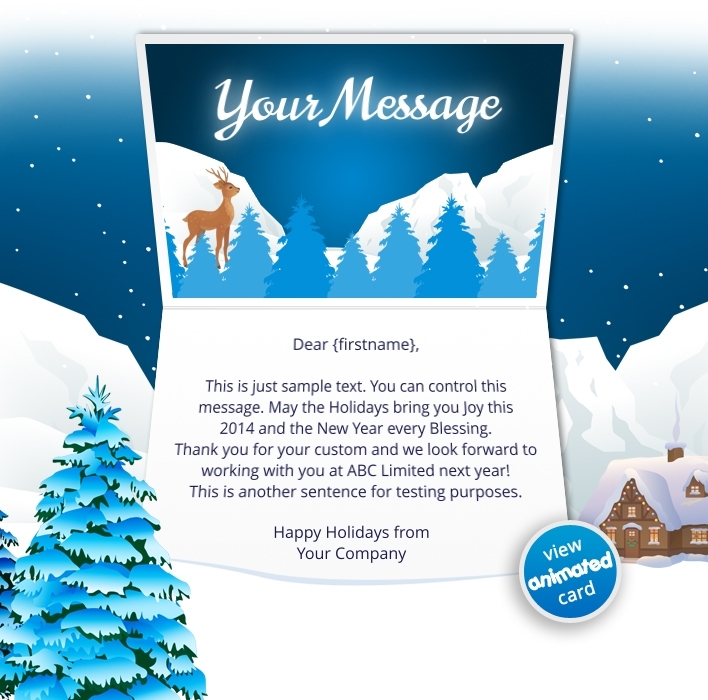 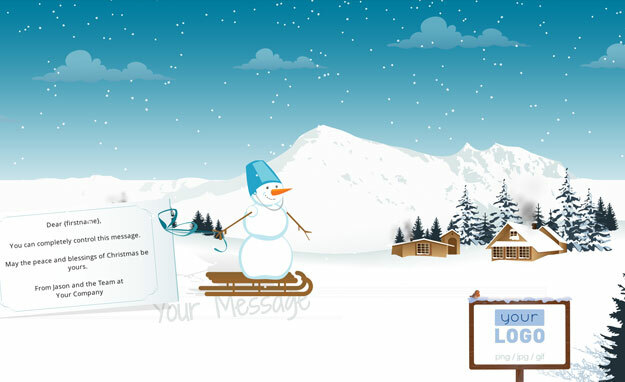 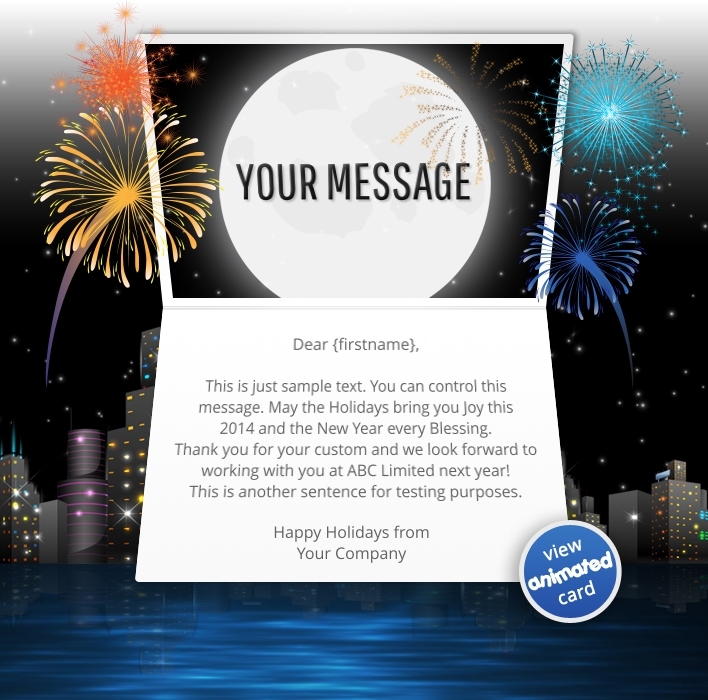 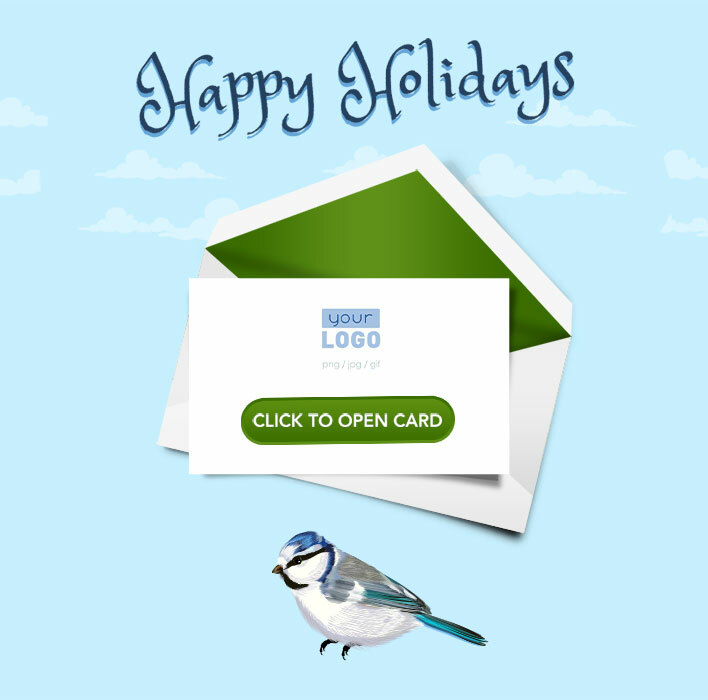 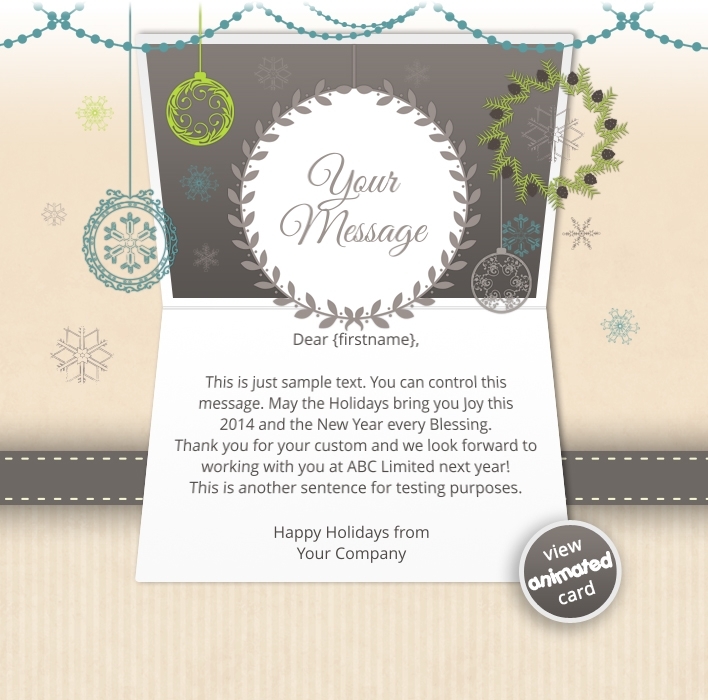 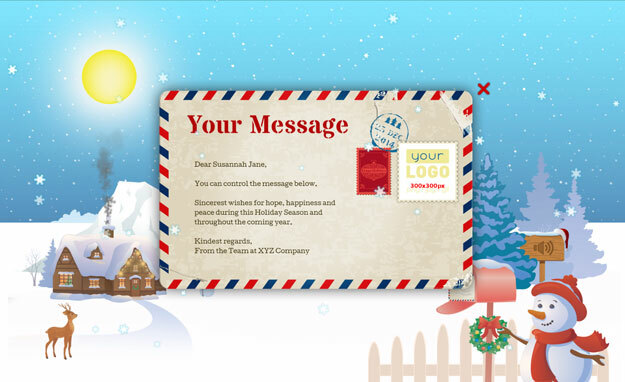 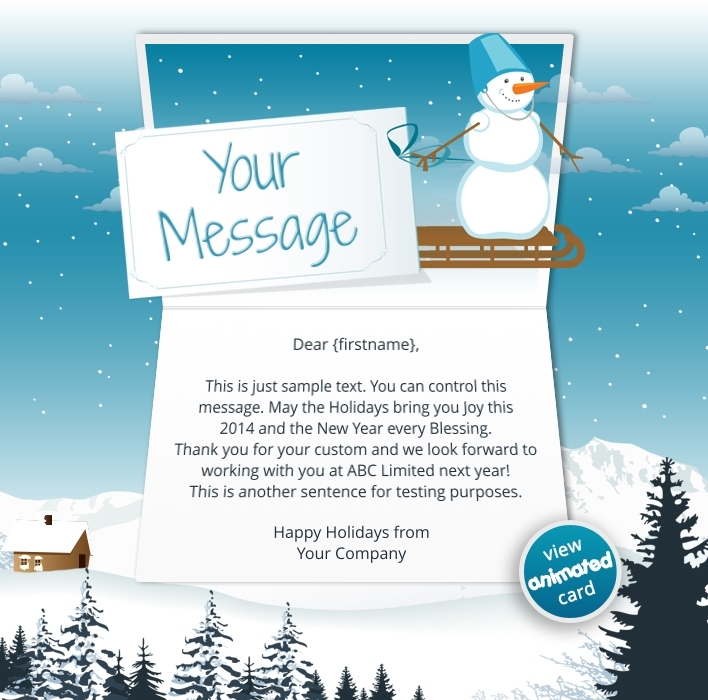 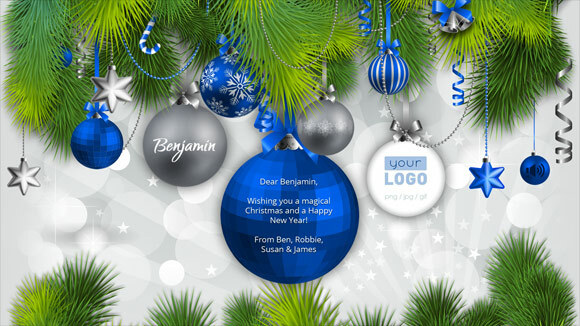 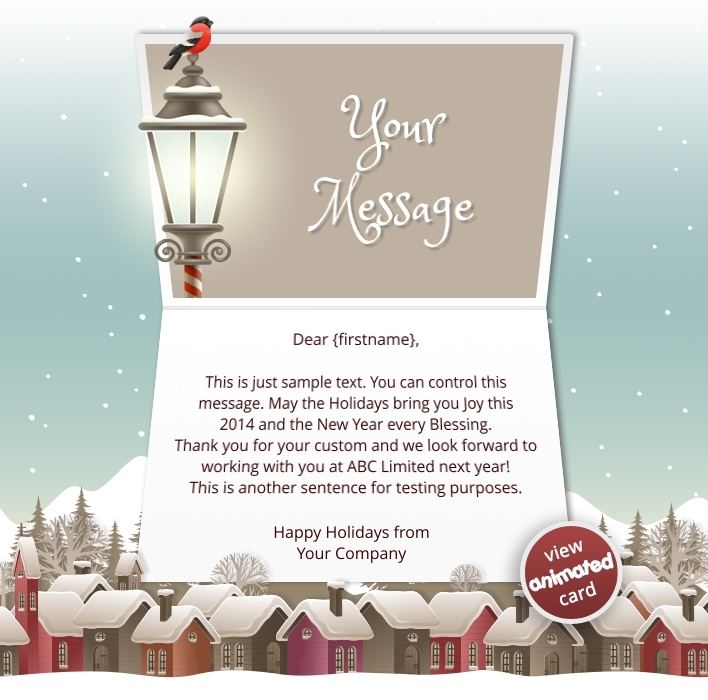 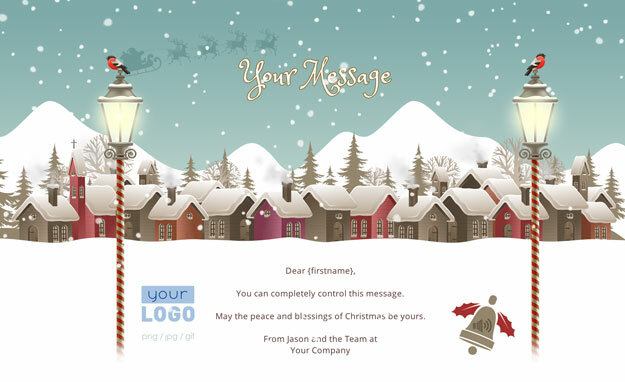 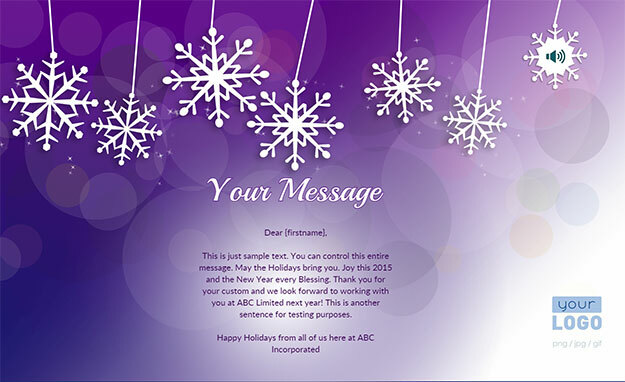 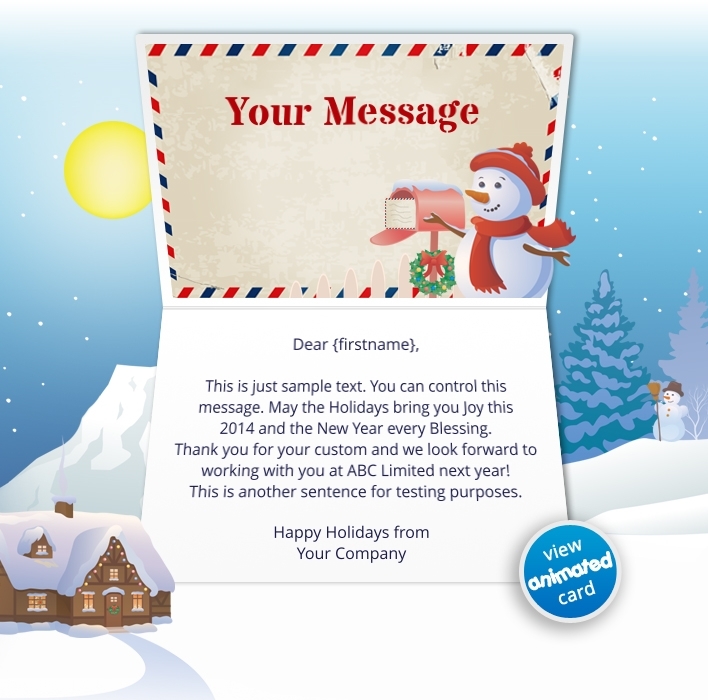 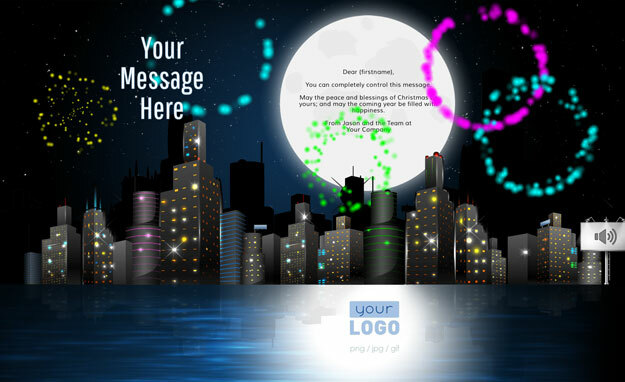 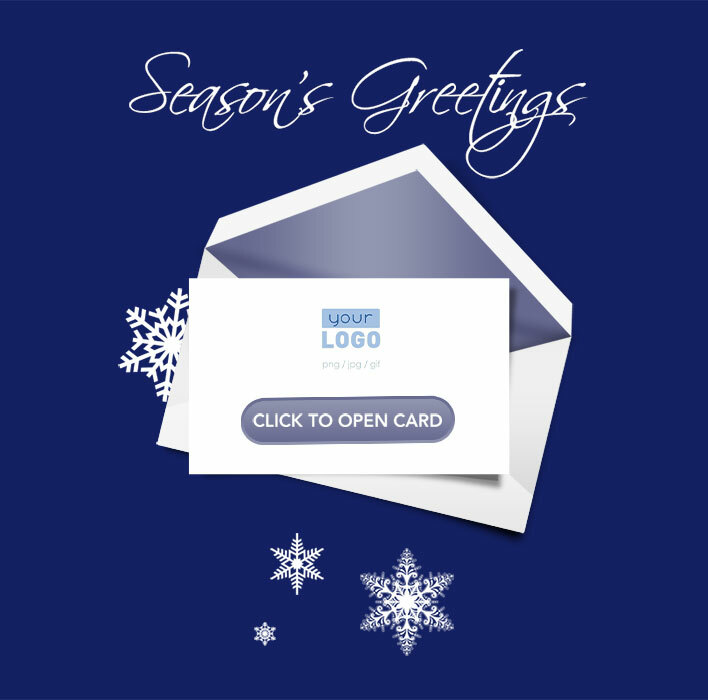 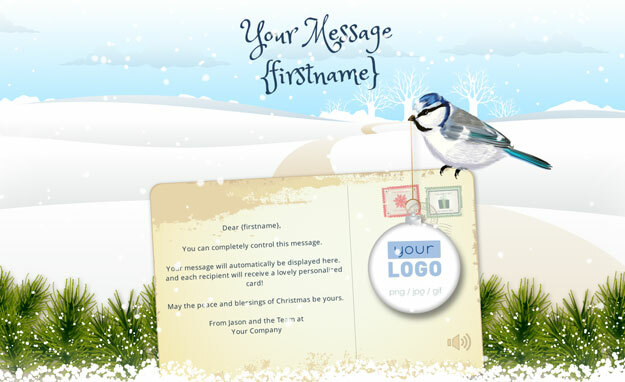 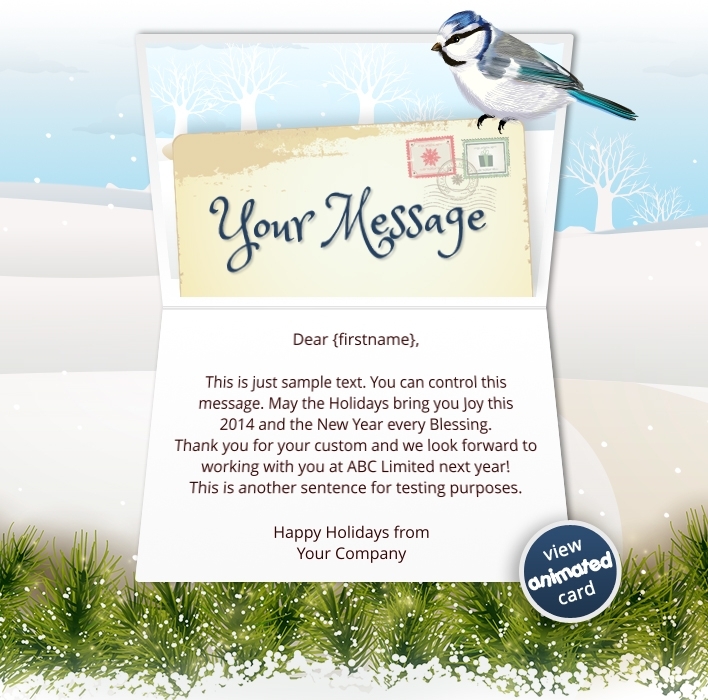 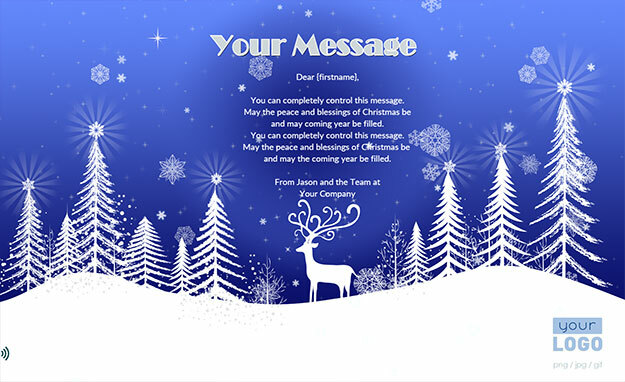 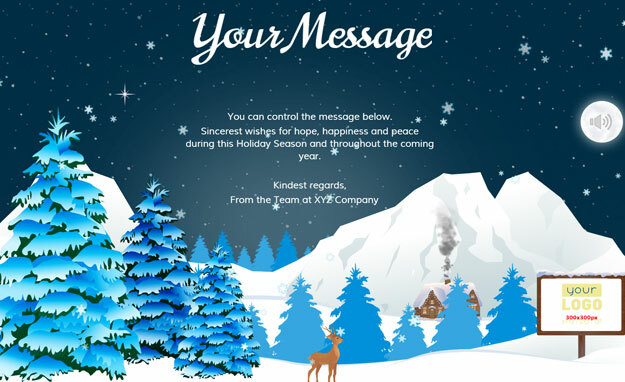 Our incredible range of Interactive Holiday eCards include a fully branded HTML eMail PLUS a full-screen, interactive and personalized HTML5 webpage. 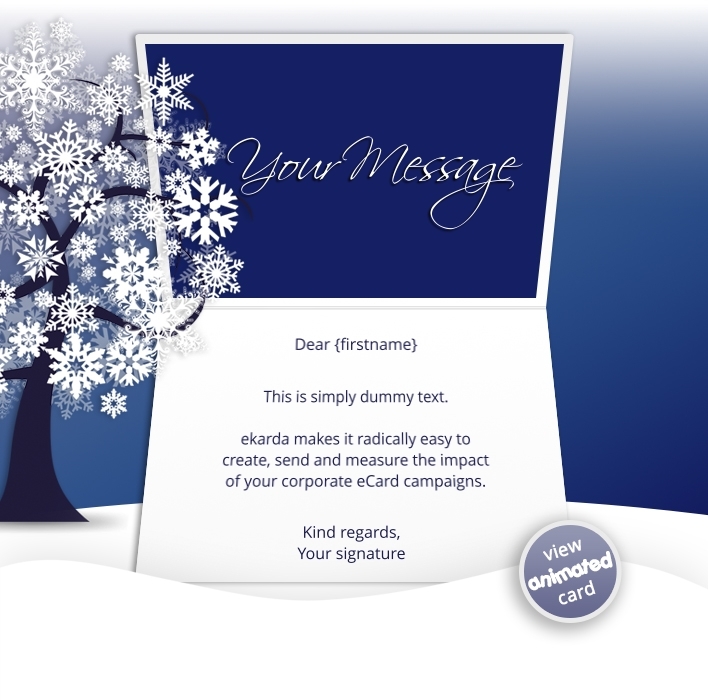 ekarda is an eCards service designed specifically for businesses. 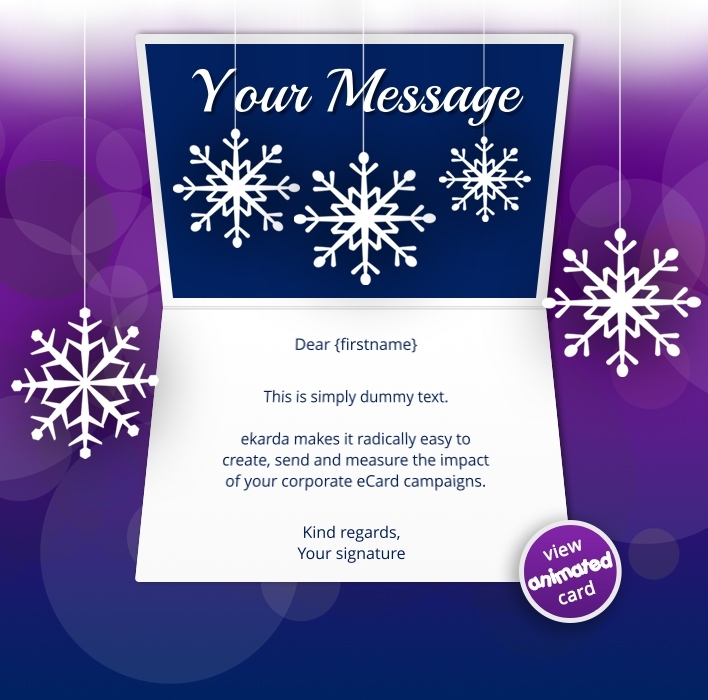 ekarda helps you to build rapport and strengthen your relationships by automatically sending the right card to the right person at the right time. 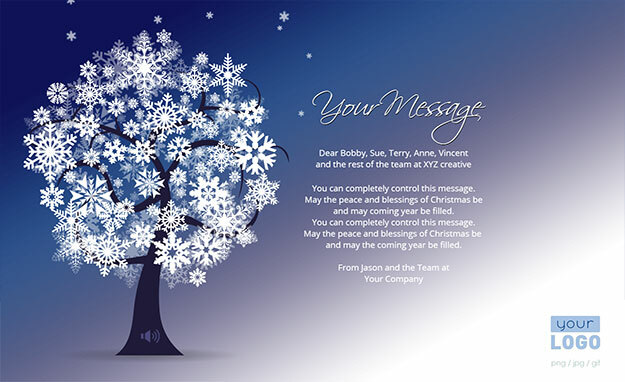 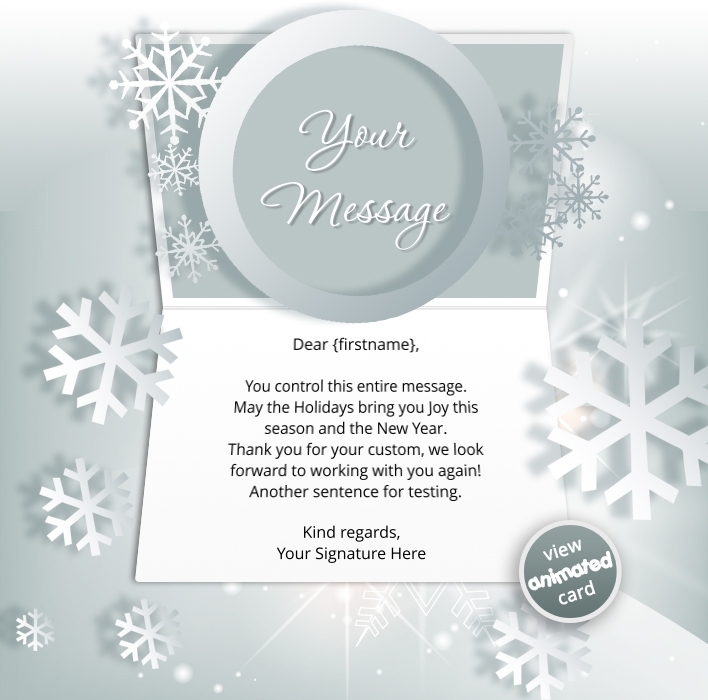 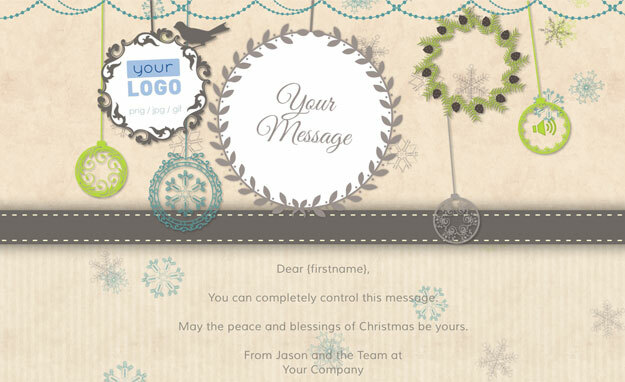 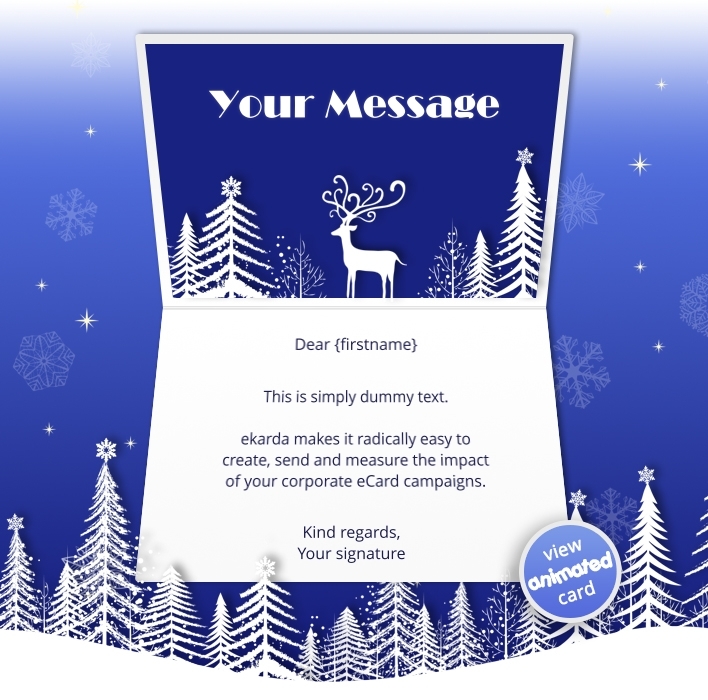 Whether sending Corporate Christmas Cards to 20 or 2,000 or people, ekarda allows you to reach everyone effortlessly with personalised eCards that make them feel appreciated, understood and affiliated with your brand.